Northern California is one of the most popular places in the U.S to consider for college, the mix of great scenery, weather, and excellent education overall attracting students by the hoardes, both nationally and internationally. The Bay Area, Silicon Valley, and Sacramento setting all contribute greatly to these schools successes as bustling urban areas full of job and university opportunity, plus some of our country's greatest schools lie within the area. The Bay Area, Silicon Valley, and Sacramento setting all contribute greatly to these schools successes as bustling urban areas full of job and university opportunity, plus some of our country's greatest schools. If your student group is considering a trip to the area for an academic look around you're going to want to use this blog as your guide, as far as quick stats and facts go, before your visit! 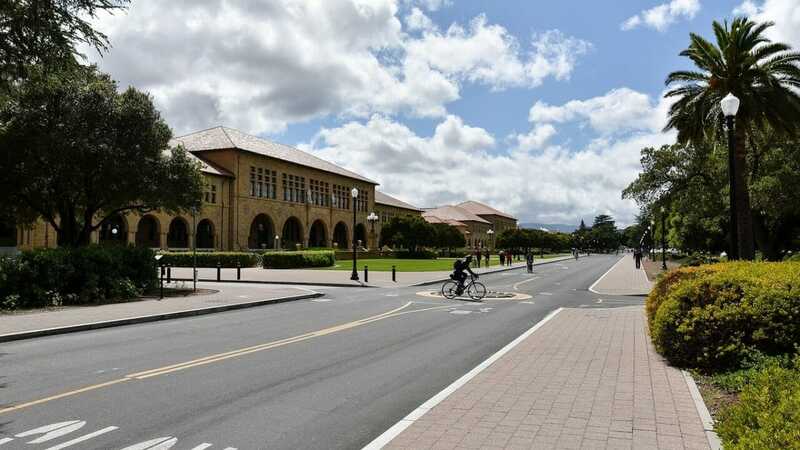 Students of Stanford enjoy a scenic Bay Area view, a quick 30-minute drive to San Francisco, and a private university education that is well worth the money. Established in 1885, this suburban, 8180-acre campus features 7 different major schools today, some of the most popular being Education, Engineering, Law, Medicine, Business, and Environment. Sports are a big deal here, especially when it comes to the 'Big Game' tradition with rival 'Cal' (Berkeley). This public, 1232-acre campus is located within the San Francisco Bay area in Berkeley. 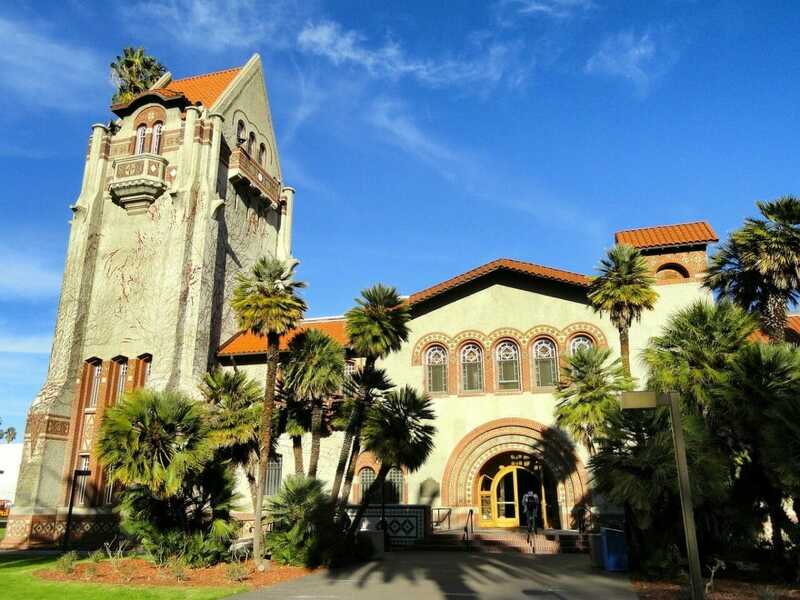 Known for their ample student organizations, 14 different schools, and California Golden Bear vs Standford rivalry, this is always a great option for students looking for an overall great college experience. The school is well known for their business, education, law, engineering, and liberal programs, as well as their Pac 12 athletic standing. This school is also commonly referred to as 'Cal'. One of ten schools in the University of California system of schools, U of Ca Davis is a popular public school that started out as a farm school for Berkeley in 1905. There are 5,3000 acres on campus, which is located just 15 miles from Sacramento. Enjoy over 500 different student organizations, 65 Greek organizations, as well as the 20 different NCAA Division I teams. Academically the School of Managment, Law, Medicine, Engineering, Education, and Veterinary Science are all popular choices. Established in 1899, this public San Francisco school is well known for, well, it's business program! Ethnic studies, education, and health are also big ones here, as are athletics within the NCAA Division II realm. There are over 3000 organizations within the 142 acres of campus, which is truly quite beautiful. This school is also referred to as SF State. 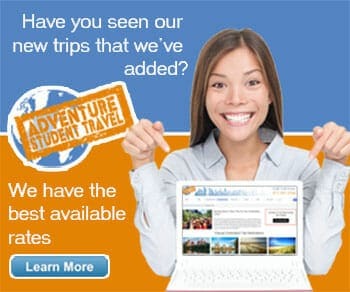 Welcome to one of Silicon Valley's most well-known universities, Santa Clara. 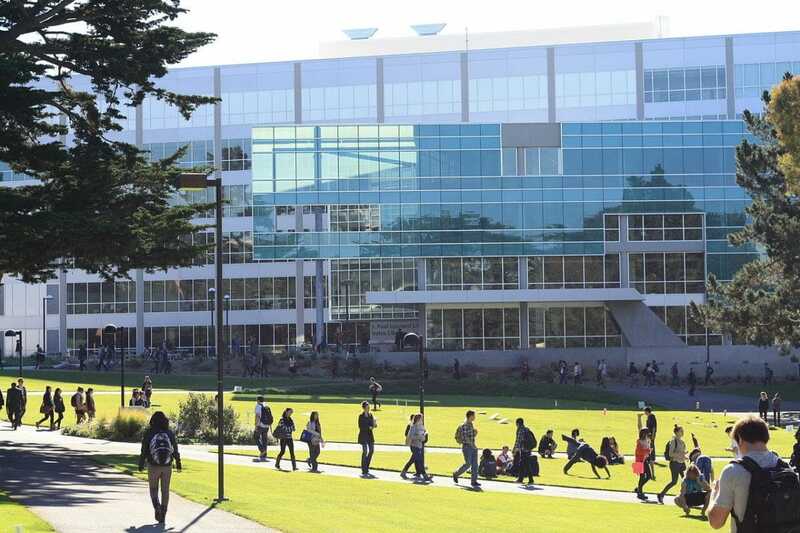 This 106-acre campus is located just 1 hour from San Francisco and provides students with an excellent arts and entertainment program, as well as over 100 different student organizations. The school has added a lot since 1851, today seeing some of the most successful programs in the business, law, engineering, and theology sectors (arts and sciences are popular as well). The sports teams play within Division I. Welcome to sunny San Jose State University, or SJSU, a Bay area and Silicon Valley shining gem. This public urban school was first established in 1857 and today holds 154 acres worth of learning opportunity, plus over 350 student organizations. SJSU is well known for their diverse Greek community, School of Business, and NCAA Division I Western Athletics standing. Enjoy an urban city setting on the 300 acres of campus of Ca State University, the school offering over 60 undergraduate degrees and 40 masters degrees. Sometimes referred to as Sacramento State, this public school offers over 20 varsity sports (NCAA Division I Big Sky Conference), 300 clubs, and countless excellent academic programs, two of the most popular being the business and health sectors. This private Roman Catholic university was established in 1863, a suburban set campus stretching 420 acres. Here you will find three main principals as the focus: Catholic, Lasallian, and Liberal Arts. There are over 30 different major fields, however, including education, business, art, humanities, and science.